When we visit the waterfall as a natural attraction, what kind of sensation we usually feel?. For surely, a sense of peace and fresh that we have felt when we close to the waterfall, right?. So, if you want to feel that sensation then you have to visit this city, who has a nicknamed 'Swiss Van Java'. 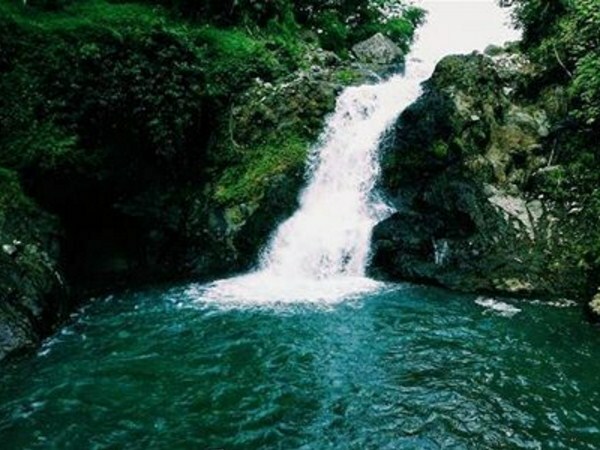 The reason is, in Garut City which has an undeniable natural charm, there's a lot of beautiful waterfalls have found. 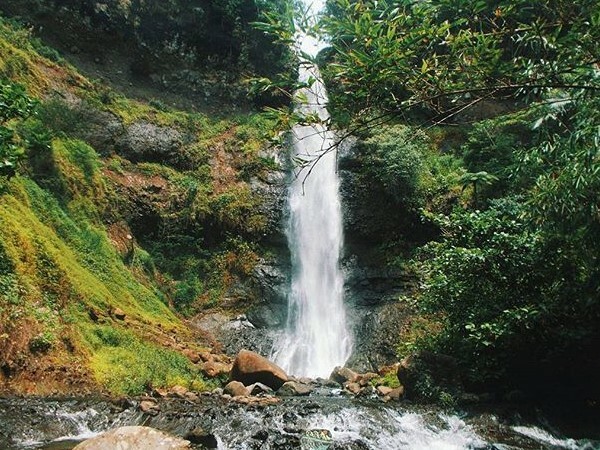 There are not only one or two waterfalls in Garut, but more than ten waterfalls have found in this city. If in previous articles we have discussed, some of the beautiful mountains and some of the beautiful beaches in Garut, and shouldn't miss while you've vacationed in this beautiful city. 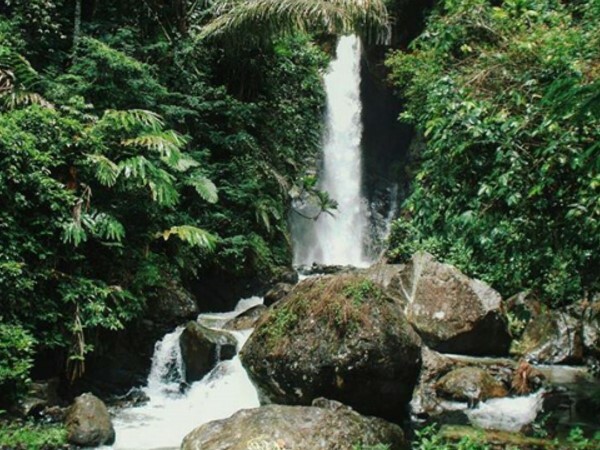 In this article, we will discuss most of the beautiful waterfalls in Garut City. Waterfall a.k.a Curug Cibadak is located in Cihurip District, South Garut. This waterfall is one of the few waterfalls in Garut, which has access to the location fairly easy to pass. However, despite having access that is quite easy to pass, not many are aware of its existence. Waterfall a.k.a Curug Nyogong has a fairly heavy flow of water, with the ambiance of the surrounding environment is still natural. 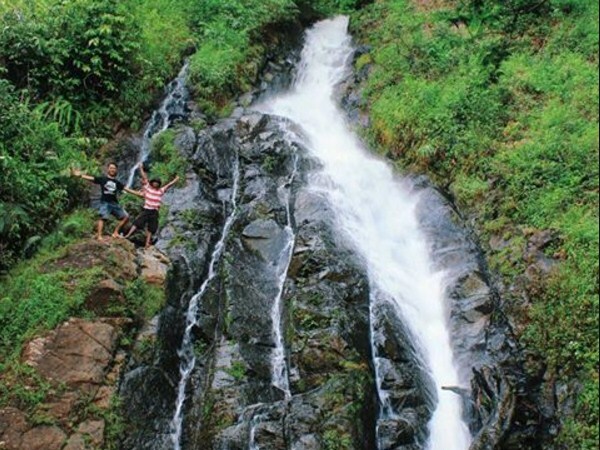 This waterfall is located in the Makarwangi Village, Cihurip District, South Garut. To get to this beautiful spot, you have to walk through the forest and climb the hills are quite steep. But you certainly wouldn't regret at all, because the beautiful scenery will you see there. Waterfall a.k.a Curug Orok is located in Cikandang Village, Cikajang District, South Garut. Orok in Bahasa means 'baby', giving the name is taken from a sad story, which adorns this beautiful waterfall. According to the local people's story, in ancient times there was a mother who threw her baby, from the top of this one waterfall. The tallest waterfall represents the mother of the baby's, while the smaller waterfall is described the abandoned baby. Waterfall a.k.a Curug Cibitung is located in Cikelet District, South Garut. This is known as one of the unique waterfalls because under this beautiful waterfall, there are rock formations that break the flow of the water. However, you must be extra careful when visiting this place, because the rocks under the waterfall are quite slippery. Waterfall a.k.a Curug Cisarua is located in Sukamurni Village, Cilawu District, Garut. 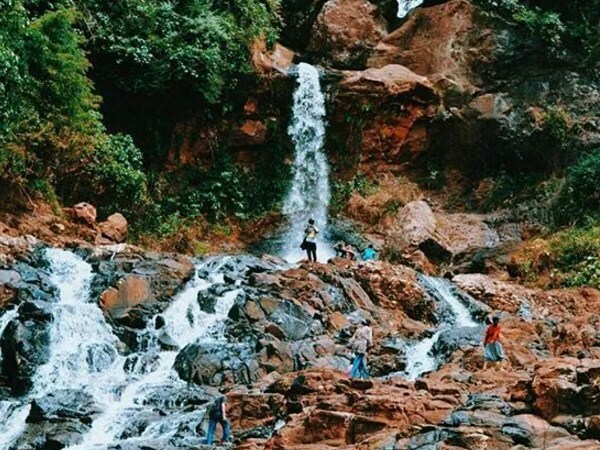 With the natural beauty of Cikuray mountain, the access is fairly easy, only about an hour from the center of the city, and friendly surrounding residents, make this waterfall suitable for a tourist destination. Waterfall a.k.a Curug Rahong is located in Sukajaya Village, Cisewu District, South Garut. There are three levels of this waterfall, which each level presents its own beauty. However, it can't be denied that the third level, bringing out the true beauty, of the waterfall for real. But, the third levels of this waterfall, are quite difficult to reach. Waterfall a.k.a Curug Cikanay is located in Cisewu District, South Garut. 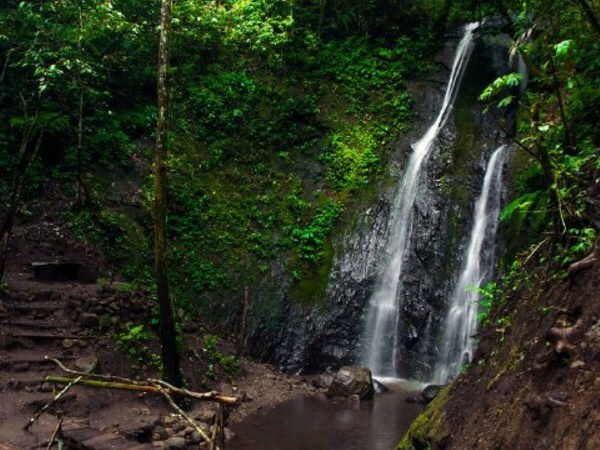 This waterfall isn't a commercial destination yet. So, no many people know about and visit to this waterfall. Although the water discharge is not really tight, but the scenery around this Cikanay waterfall, is very fascinating. 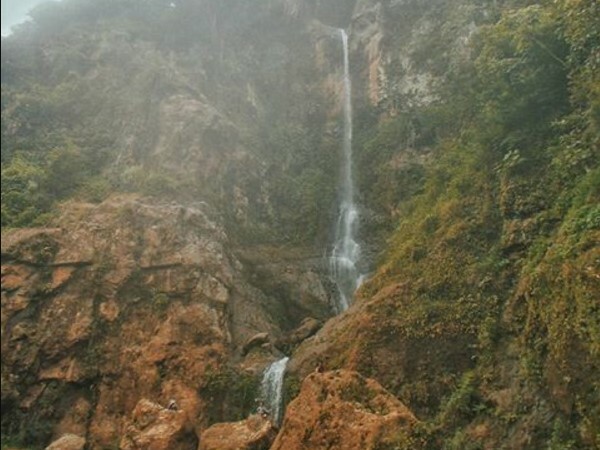 Waterfall a.k.a Curug Ngaleng is located in Cisompet District, South Garut. South of Garut has a topographic condition are quite steep and full of fractures, so it's not surprising that many waterfalls in this region. 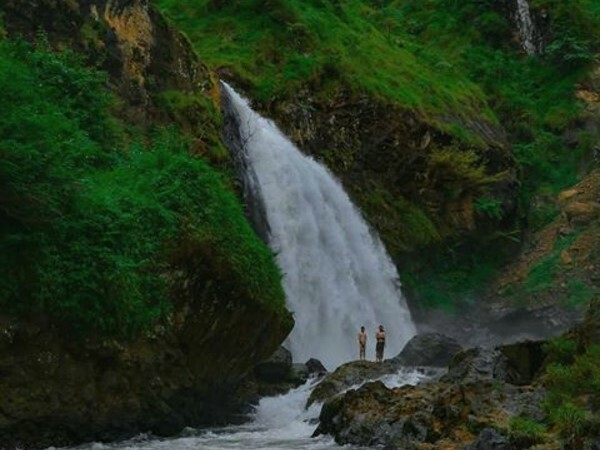 Not many people know about this beautiful waterfall, even the people of Garut, not really sure know about this waterfall. Waterfall a.k.a Curug Karacak Valley is located in Margawati Village, Garut Kota District, Garut. 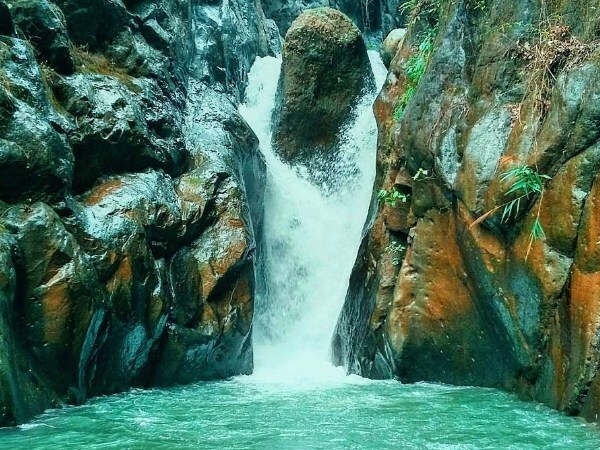 This waterfall is located in the Karacak Valley tourist attraction, and it is one and only natural tourist attraction, who've located in Garut Kota District. Access to reach the location of this attraction is quite easy, from the center of the city, you've only taken less than half an hour. 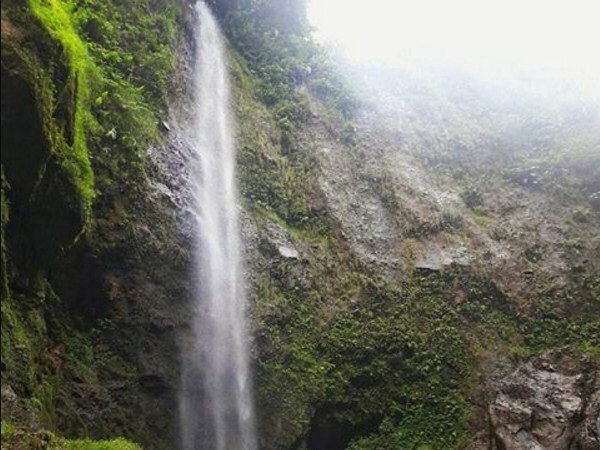 Waterfall a.k.a Curug Sanghyang Taraje is located in Kombongan Village, Pakenjeng District, South Garut. 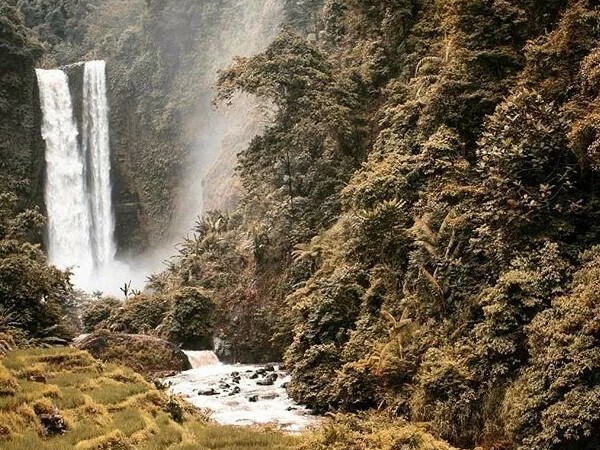 This phenomenal waterfall in Garut has a famous legend where the surrounding residents believe, that this waterfall is a storage location of Sangkuriang treasure. Sangkuriang is a folk legend originating from West Java. The legend tells about the creation of Danau Purba Bandung, Gunung Tangkuban Parahu, Gunung Burangrang, and Gunung Bukit Tunggal. 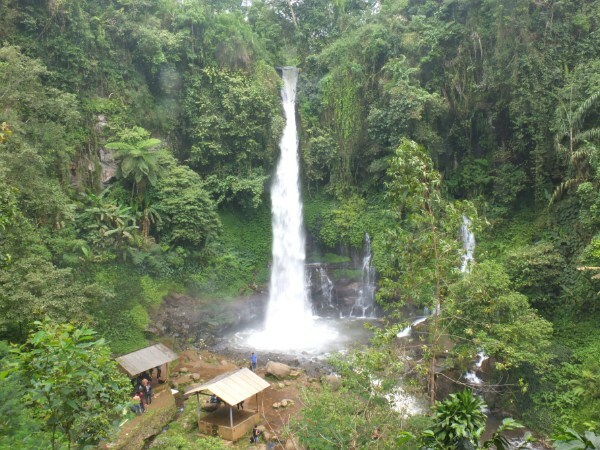 Waterfall a.k.a Curug Eule is located in the Pangrumasan Village, Peundeuy District, South Garut. The waterfall has a fairly heavy water debit and flows into the rocks, which has a slope of approximately 75 degrees. 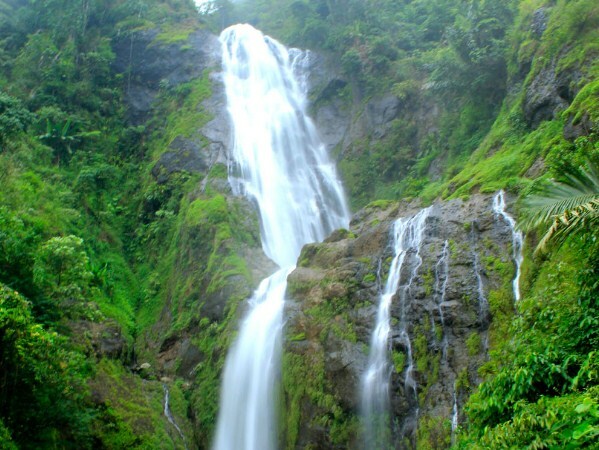 Waterfall a.k.a Curug Salawe is located in Pangrumasan Village, Peundeuy Sub-district, South Garut. 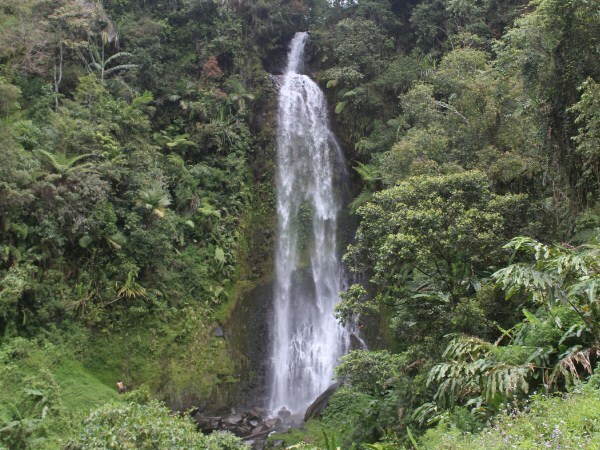 In Bahasa salawe mean twenty-five, taken from the number of waterfalls, which are in the same stream of this one. Waterfall a.k.a Curug Luhur is located in Talegong District, south Garut. This waterfall is not really high, but has a rapid flow of water. Below this waterfall, there is a natural pool that has greenish water, which makes this place even more beautiful. Waterfall a.k.a Curug Cihanyawar is located in Talegong District, South Garut. Not many people know about the existence of this one waterfall. In this waterfall, there is a big cave. However, no one has explored the cave yet, to prove whether it really is a cave or just a big hole, which arose from an avalanche of rocks. The 14 beautiful waterfalls in Garut that we've discussed, is only part of the many waterfalls in this beautiful city. For more details, come and feel by yourself, how beautiful all the waterfalls in Garut City. However, just as before, keep it in your mind to always maintain cleanliness, the tourist attraction that you've visit.